Posts categorized "Common Cuts for Cardmakers(c)"
Common Cuts for Cardmakers 101 and the BRAND NEW 102 would have saved you so much time and exasperation! Let's make cardmaking EASY and FUN again. We're reclaiming papercrafting for busy modern crafters who "ain't got time for that!" Download a set or two of Common Cuts for Cardmakers from my Etsy Store right now and I guarantee you'll be itchin' to try it out tonight! 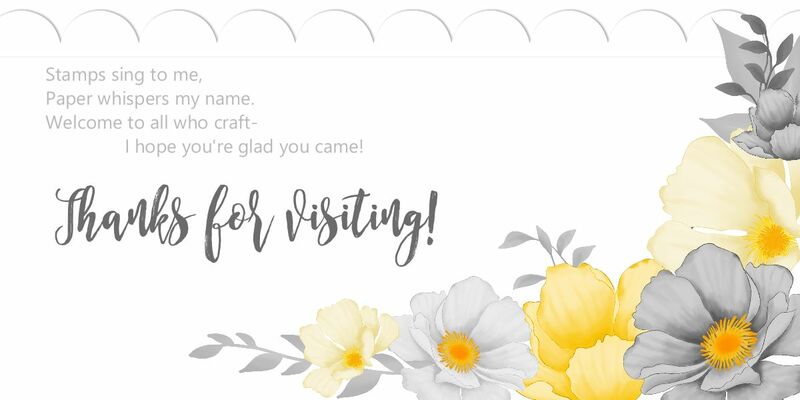 Your Digital Download will be available to print once for personal use only, immediately upon payment--so you can start crafting right away. I LOVE it when crafters have the simple resources they need to sit down and feel successful, EVERY time. I believe Song of My Heart's project files fill a really important need, and I think you'll agree after you've tried a few!